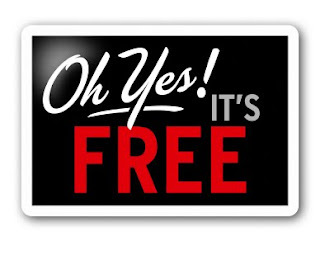 Here are a few freebies and samples to start your week off on the right foot! You can requeset a free Te-Amo Cigar by verifying your age — UPDATE: This offer is no longer available. Head on over here and request a sample of Cream of Wheat’s newest product – Healthy Grain Hot Cereal.